(Case of 12) Sylvania 24054 - FB34 / CW / 6 / SS / ECO - Cool White 4200K - CRI 60 - U-Bend Fluorescent - 6 in. Spacing by Sylvania at Blog Free Here. MPN: 24054. Hurry! Limited time offer. Offer valid only while supplies last. 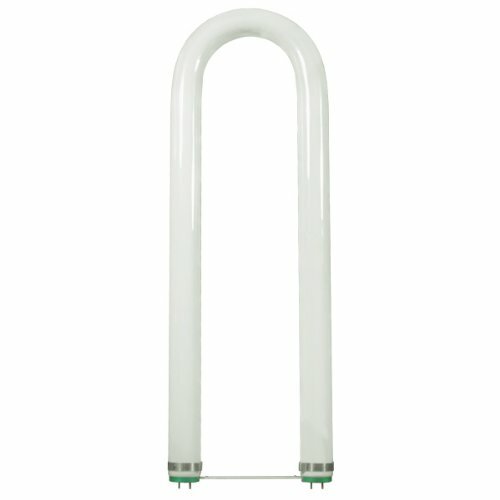 (Case of 12) Sylvania 24054 - FB34 / CW / 6 / SS / ECO - Cool White 4200K - CRI 60 - U-Bend Fluorescent - 6 in.